Love Potion Ice Cream Float - Easy Valentine's Drink to Make for Fun! 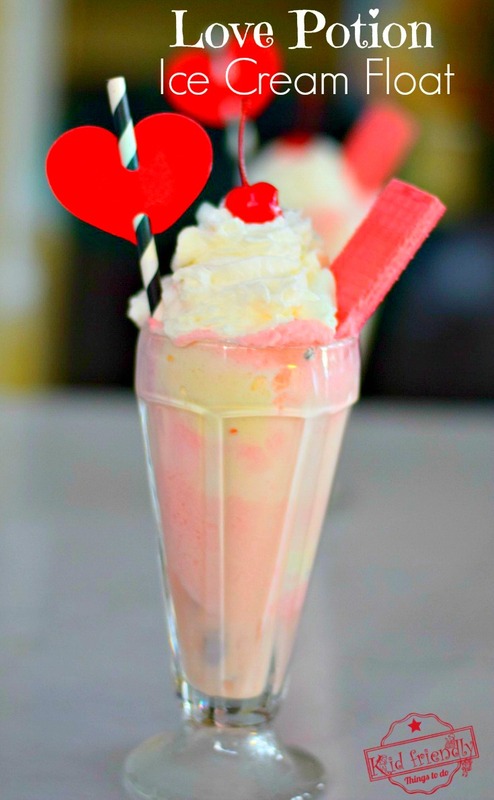 Home » Drinks » Love Potion Ice Cream Float – Easy Valentine’s Drink to Make for Fun! Love Potion Ice Cream Float – Easy Valentine’s Drink to Make for Fun! Like you probably do, I try to limit the kid’s soda intake. You don’t have to worry too much with this fun drink. There’s really very little soda in this drink. 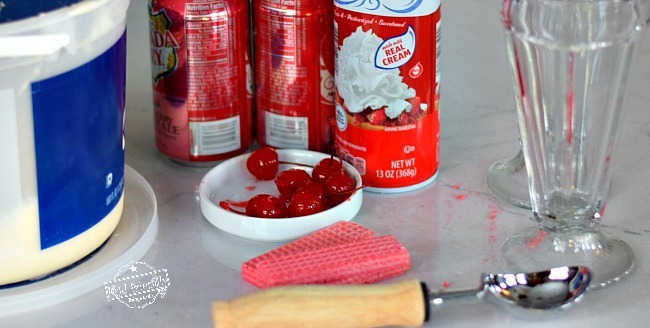 It only takes a smidgen to flavor the ice cream and make the pink foam on top of the drink. It really is so much fun to see the smiles on the kid’s faces when you hand this Love Potion float over to them. Here’s What You’ll Need to Make Love Potion Ice Cream Float – Easy Valentine’s Drink to Make for Fun! 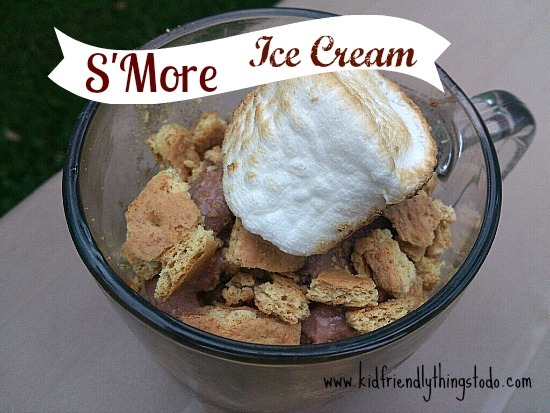 Serve with a tall spoon and enjoy! 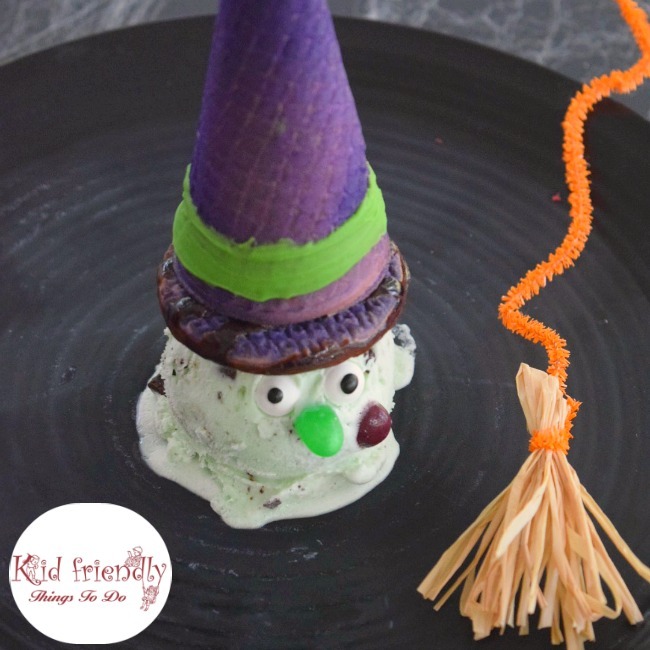 Fun Melting Witch Ice Cream Treat Idea for Kids on Halloween!